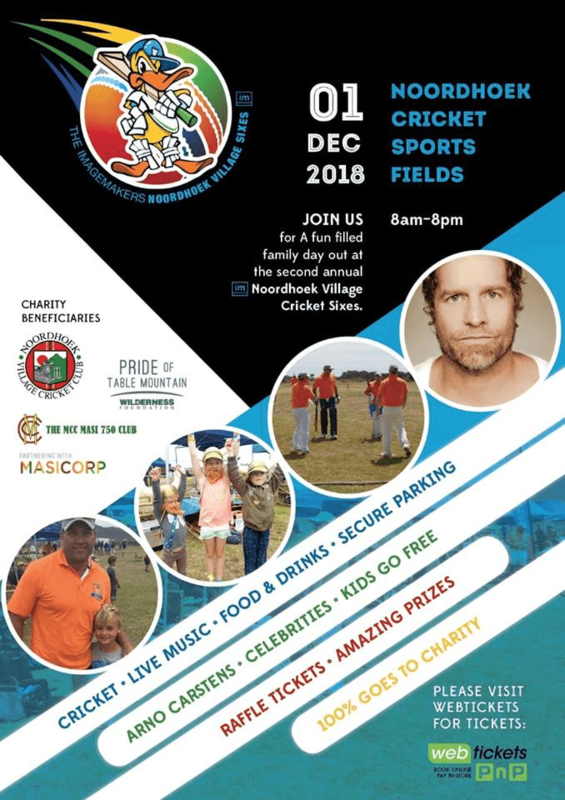 An annual all-day festival for the family featuring celebrity cricket players, kid’s entertainment area, music by Arno Carstens, School of Rock and Friends. Food stalls, games, bars, prizes and plenty more. 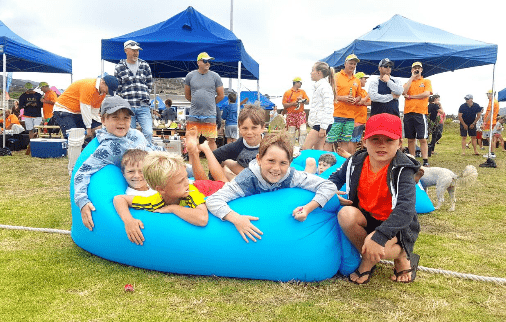 100% of proceeds raised will be driven toward much needed local charities, The MASI 750 Club and the Noordhoek Sports club, our charmed hosts for the day. 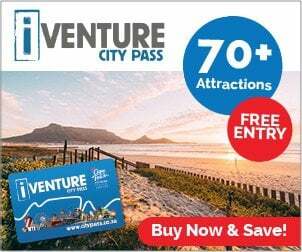 Wonderful prizes to be won generously donated by The Pride of Table Mountain among others as well as amazing weekends away at some of the finest establishments in South Africa including The Last Word Intimate Hotels and Elgin River Lodge. In its 2nd year, the Noordhoek Village Sixes Committee invites 8 celebrities to be a part of 8 local teams.